Centrefeed Wiping Roll 1ply Blue 300 metre – very popular with sunbed studios for some reason? 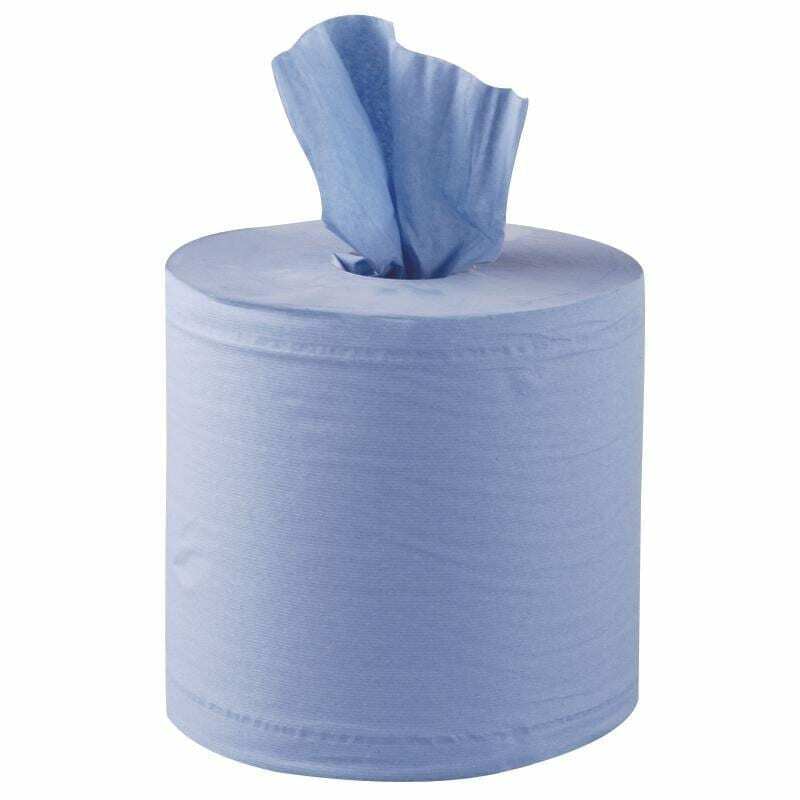 Suitable for all types of Centrefeed dispenser our 21sgm 1ply tissue is sourced from well known tissue suppliers so quality is guaranteed. Centrefeed Blue 1ply Wiping rolls with 6 rolls per case. 300m per roll. 77 cases per pallet. We offer full and mixed pallet deals on all our paper products so please ask.